Imagine this: you step out of your vehicle to answer a phone call, absentmindedly closing the car door behind you. And almost immediately it hits you - you have left your keys behind! This is not an unfamiliar scenario. 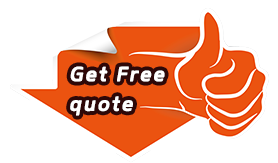 At Locksmith Of Berkeley, we have offered fast and efficient locksmith help to several car owners in and around Berkeley, CA who found themselves in such situations. 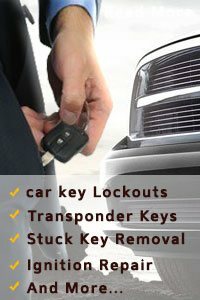 If you are looking for a reliable automotive locksmith in and around Berkeley, CA, call Locksmith Of Berkeley. Here are few of our attributes that make us the top most auto locksmith in the region. An unskilled lock technician might be familiar with simple locks and keys, but they wouldn’t know how to handle the more complex car locks. If you hire an inexperienced handyman to fix your car lock issues, you risk damaging your vehicle and its security system. 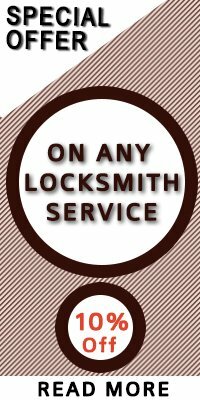 Locksmith Of Berkeley's technicians are fully equipped with the skills, tools and experience to offer the highest quality services. Lock troubles almost always come unannounced. Also, they can happen at the most inopportune time. What do you do if you find that you have locked yourself out of your car in the middle of the night? 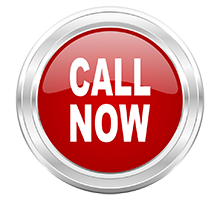 At Locksmith Of Berkeley, we work 24/7, which means that no matter what time you experience an issue with your car lock and key, all you have to do is call us. 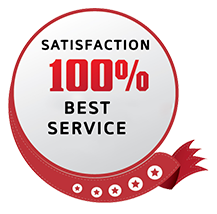 As a leading locksmith in and around Berkeley, we pride ourselves in offering the best customer service. 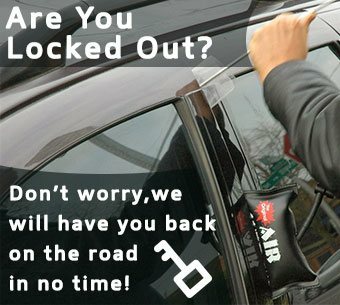 Call our friendly workshop staff at 510-803-3123 to know more about our automotive locksmith services and to book an appointment.